Multiracial ideology, like the monoracial ideology it depends on, is a false consciousness. The frustration its adherents feel would be better directed at criticizing the American racial paradigm itself rather than at attempting to modify the paradigm's configuration.� A modified paradigm, one containing a multi-racial category, would be a fallacious as one without a multiracial category.� As long as the idea of race has legitimacy, and as long as the racial hierarchy remains undisturbed, nothing will really change. Rainier Spencer, Mixed Race Studies: A Reader, Chapter 29. 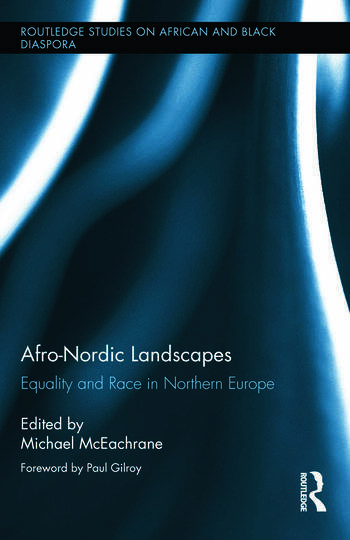 European Others offers an interrogation into the position of racialized communities in the European Union, arguing that the tension between a growing nonwhite, non-Christian population and insistent essentialist definitions of Europeanness produces new forms of identity and activism. Moving beyond disciplinary and national limits, Fatima El-Tayeb explores structures of resistance, tracing a Europeanization from below in which migrant and minority communities challenge the ideology of racelessness that places them firmly outside the community of citizens. Using a notable variety of sources, from drag performances to feminist Muslim activism and Euro hip-hop, El-Tayeb draws on the largely ignored archive of vernacular culture central to resistance by minority youths to the exclusionary nationalism that casts them as threatening outcasts. At the same time, she reveals the continued effect of Europe’s suppressed colonial history on the representation of Muslim minorities as the illiberal Other of progressive Europe. Presenting a sharp analysis of the challenges facing a united Europe seen by many as a model for twenty-first-century postnational societies, El-Tayeb combines theoretical influences from both sides of the Atlantic to lay bare how Europeans of color are integral to the continent’s past, present, and, inevitably, its future. The history of the black German minority, now estimated at around 500,000, goes back several centuries. It is only since the twentieth century, however, that Germans of African descent have been perceived as a group. This did not lead to their recognition as a national minority, but rather, from the 1910s to the 1960s, they were defined as a collective threat to Germany’s racial and cultural ‘purity’. 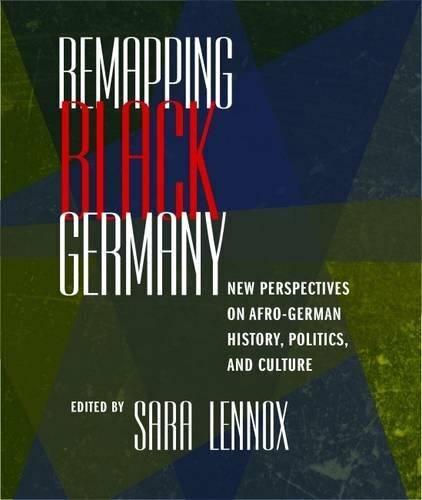 When a sense of identity emerged among Afro-Germans themselves in the 1980s, the majority population continued to deny the existence of ethnic diversity within German society. At the turn of the twenty-first century, Afro-Germans seemingly suddenly appeared as a new, ‘hip’ minority. This appearance was largely focused on the immense public success of the Hip Hop collective ‘Brothers Keepers’, conceived as an anti-racist, explicitly Afro-German intervention into German debates around national identity and racist violence. This article explains the success of ‘Brothers Keepers’ by contextualising it within the tradition of two decades of Afro-German feminist activism and the transnational Hip Hop movement of European youth of colour.